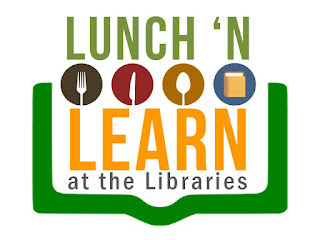 As it focuses on the learners by providing different pathways to different library patrons to explore, learn and through collaboration and participatory learning, the Libraries launched its learning lunch program, dubbed as "Lunch 'N Learn at the Libraries," on 28 October 2016, Friday, 12:00PM- 1:00PM at the European Documentation Centre, The Learning Commons, 13th Floor, Henry Sy Sr. Hall. 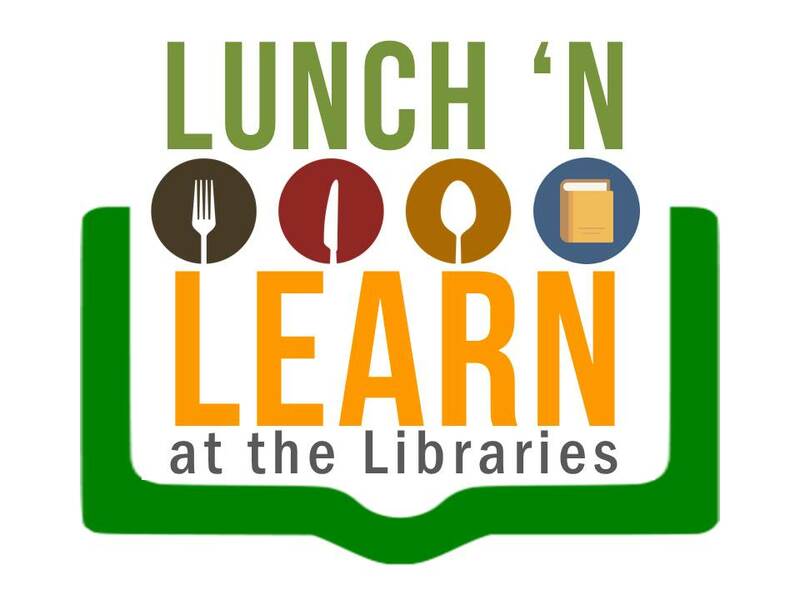 Similar to brown bag session, the Lunch 'N Learn program aims to provide a learning space for meaningful conversations combined with the opportunities to build a network over lunch. Similar to a comfy restaurant where tables with a look of freshly picked pink and lavender flowers on glass vases set the tone for a relaxing mood among those who joined the activity over a sumptuous lunch. Although it took only an hour, the topic “Taking Control: Managing Debt Wisely” was interestingly discussed by Richmond Bermudo, Business Manager of Security Bank and Edelyn Sales, Area Sales Head of FWD Life Philippines. They shared meaningful insights on how to manage personal finances and debts. Tips on how to stick to your budget, like, keeping receipts, analyzing your spending and balancing your check book were just a few discoveries to take hold of one’s finances. Ways on how to save, according to Richmond, include prioritizing needs and minimizing your wants. On one hand, a good way to manage debt is to learn how create a debt reduction plan. In addition, before buying, self assessment should be considered to include questions like, “Do I really need it? Is my income enough to pay this?, Can I afford this? How should I borrow? How much do I have to pay every month and how long? Moreover, Edelyn conversed on how to accelerate one’s income through examples of long investments tools.